Less than a week after allowing users the option to finally share videos and images in portrait or landscape mode, Instagram has just unveiled some major additions to its direct messaging feature. Originally launched in late 2013, Instagram Direct allows users of the social network to privately send messages to each other or a group. The first major addition is threaded messages. That makes it easy to continue a conversation with a friend on the service instead of starting a new message each time. Direct users can now also name their groups, send a selfie quickly with a new quick camera feature, or send extra-large emoji. But easily the biggest change is ability to privately share images and videos with Direct. Now, you’ll find an arrow next to the like and comment icons under every post. 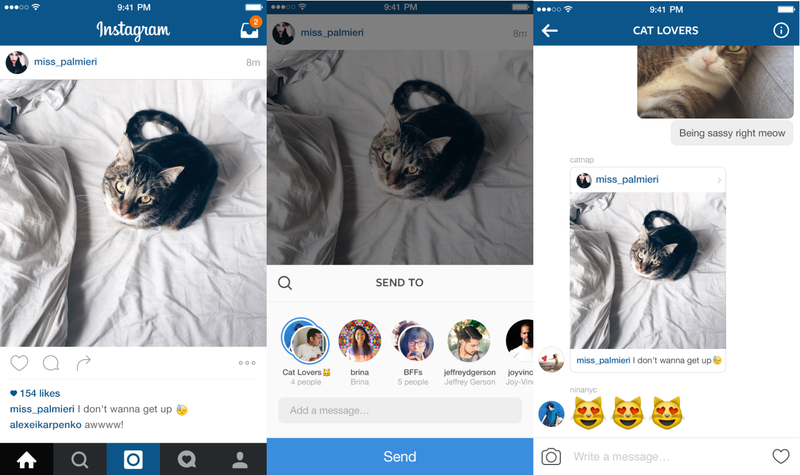 Tap it to send that post to a friend or group as a message using Instagram Direct. It will appear as part of your conversation, and you can tap the photo or video to see and like the original post. You can also send hashtag pages and location pages by tapping the arrow icon in the top right-hand corner. Here’s a quick promo video as well. Click here if you can’t see it. All of the previous privacy settings won’t change with the new features in Instagram Direct. While Direct has mainly sat untouched since its introduction, the Facebook-owned company said that more than 85 million people use it every month. 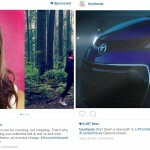 And today’s updates shows that Instagram may have other significant plans for its messaging functionality. 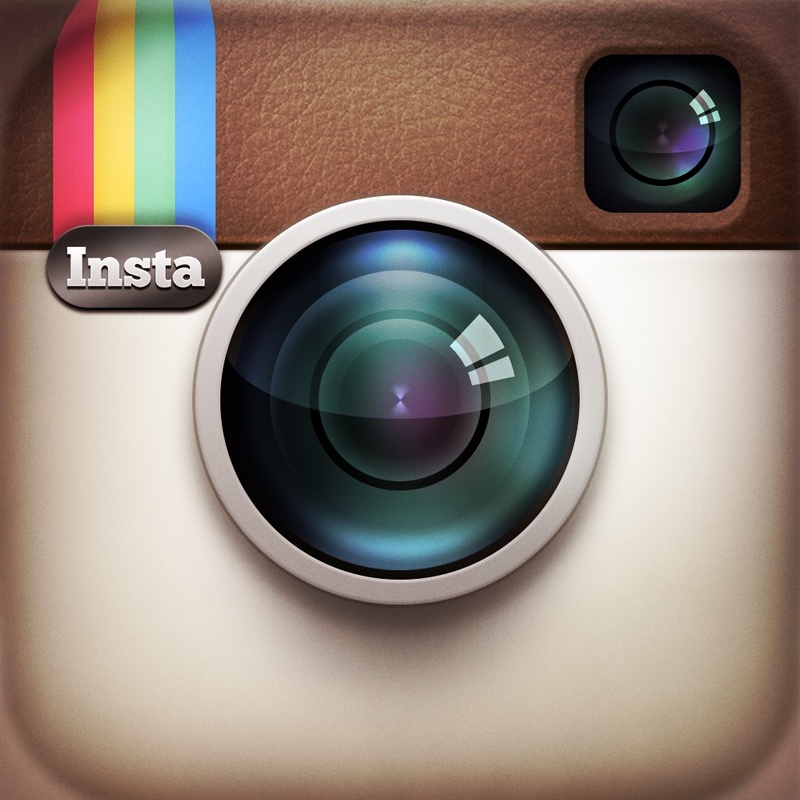 Designed for the iPhone/iPod touch, Instagram can be downloaded now on the App Store for free. 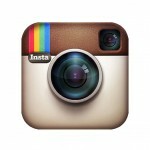 All of the changes are happening on Instagram’s servers, so you won’t need to update the app. For other app news today, see: Match cards together carefully in Pair Away, PayPal.me offers you an easier way to send and receive money, and Let the bunny book your flight with Hopper.